BOSTON FIRM Corcoran Jennison says it is still willing to redevelop three major Dublin housing regeneration projects which Dublin City Council (DCC) is to spend €95 million rebuilding. The council this month announced it would rebuild 280 social units on the sites of the dilapidated flat complexes at St Michael's Estates, O'Devaney Gardens and Dominick Street. These major inner-city flat complexes were to have been regenerated with a mix of social, affordable and private housing under a Public Private Partnership (PPP) between the council and developer Bernard McNamara. However the deal collapsed earlier this year. 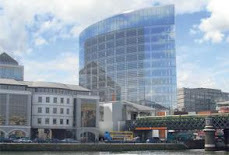 Corcoran Jennison, which was the underbidder in relation to two of the projects awarded to Mr McNamara, has told The Irish Times that it would be prepared to go ahead with the regeneration of all three schemes, but the council had dismissed its proposals. In a letter to The Irish Times severely criticising the local authority's actions, Miles Byrne, development director of Corcoran Jennison, said the council was in danger of creating more "failed communities" by not providing a mix of social and private housing on the three sites. The company, which has been involved in the development of mixed-tenure communities for more than 35 years, said its plans were "the only viable solution" for the regeneration of the complexes. Following the collapse of the agreements with Mr McNamara, Corcoran Jennison approached the council with proposals to develop the PPP schemes, but it says the council did not enter into meaningful negotiations. "Contrary to what has been publicly reported, please also note at no time did DCC negotiate with Corcoran Jennison to complete these important regeneration schemes. In our opinion Dublin City Council was simply 'going through the motions' with respect to the alleged 'negotiations' with Corcoran Jennison." The residents of the three flat complexes would remain isolated and stigmatised unless the sites were redeveloped with a mix of social and private housing, Mr Byrne said. 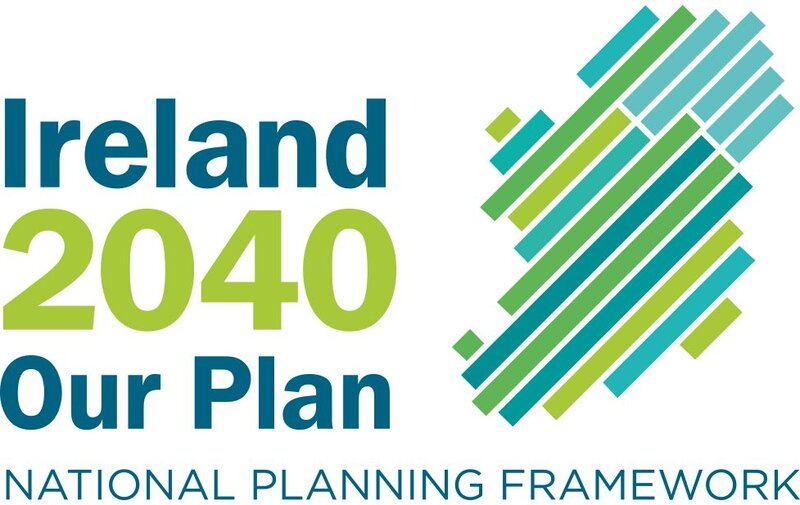 "We strongly believe the Corcoran Jennison model fulfils the stated goals of the PPP proposals. "Yet DCC has decided to move ahead with an alternate regeneration plan that is in many ways a repackaging of the regeneration plans that created the failed communities of Dominick Street, O'Devaney Gardens and St Michael's Estate." In a statement the council said it had received legal advice that it could not negotiate with Corcoran Jennison on the PPP projects. "Dublin City Council's stated intention throughout the present economic downturn, which led to the collapse of a number of PPPs, has always been to put its tenants first and will continue to do so in the regeneration of these estates."